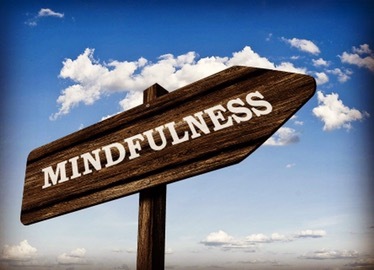 Mindfulness is so big now and being adopted in more organizations. Why? Because work/life balance requires that we look within to find balance. Yes, organizations we are a part of need to adapt culturally to enable people to thrive in order to achieve their mission. Personal and organizational commitment to mindfulness go hand-in-hand. Being mindful is not about just meditating or going after some elusive “no thoughts” goal. Mindfulness is at its core about pausing even in the midst of chaos. Taking that pause to observe, listen and focus. Taking that awareness to choose wisely, respond consciously and appreciate more deeply. The benefits are staggering for you and your organization.